When we smile, cry, laugh, frown, or look puzzled but we are contracting the muscles on our face. These facial expressions which use our underlying facial muscles can, over time, cause our skin to wrinkle and furrow. Neuromodulators such as Botox, Dysport and Xeomin are minimally invasive muscle relaxing treatments, able to counteract these natural facial movements. These nonsurgical injections can erase the marks of aging, leaving you looking younger and more confident in your skin! Temporal and masseter muscles can be partially involved in the symptoms of facial, TMD, jaw and headache pain. We can treat these areas as well. Step 1. Evaluate yourself using the Selphy Evaluation Diagram. Step 2. Mark up this chart, or take a selphy and mark problem areas. With a very fine needle, we inject BOTOX® directly into the facial muscles that cause furrows and lines. Though injections do not require anesthetics, Dr. Walk may choose to numb the areas with topical anesthetic cream for extra comfort during the treatment. Dr. Walk’s philosophy is “Less is More”; meaning that the doctor introduces the muscle relaxing effect gradually over several office visits, 2 weeks apart. This technique of minimal dosing of BOTOX®, allows for corrections and enhancements without overdoing any area. Dr. Walk says: “we can add more if necessary rather than deal with too much BOTOX®”. Xeomin®, like BOTOX®, is a prescription medication (in the neuro-toxin family) which is able to effectively treat overactive muscle flexion. 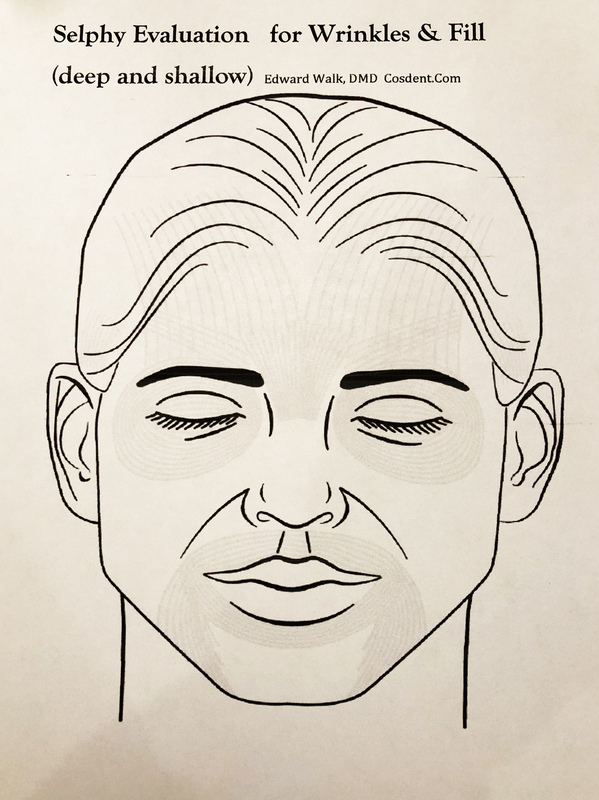 These muscle activities are commonly seen facially as lines in the forehead, crows feet around the eyes, bunny nose lines, and smokers lines (small vertical lines) around the mouth. Xeomin contains botulinum toxin type A, which is a naturally occurring protein produced by the bacteria Clostridium Botulinum. We inject Xeomin into your target area which partially blocks nerve activity in the muscle. Although it may appear that Xeomin stops the muscle from moving entirely, this is actually not the case. Xeomin ultimately reduces muscle activity or contractions in that targeted area. 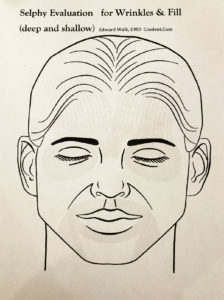 BOTOX® and Xeomin are very similar in pharmacology and applied technique. Meaning that they work alike. Most BOTOX® and Xeomin patients are able to see their results after one week and on average, last up to 4 months or more. Individual patients differ in their timing. The number of injections necessary will vary from patient to patient and ultimately depend upon the number of muscles affected and the severity of the condition. These are non-permanent treatments and are considered reversible over time. Dr. Walk will be able to assess the best plan for you. Is BOTOX® Safe as a TMJ Treatment? Does this treatment of symptoms come at a high cost of serious side effects? What are the long-term effects of constant exposure to this treatment? 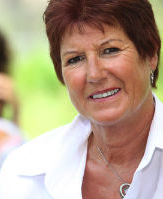 BOTOX®, short for botulinum toxin, causes treated muscles to become relaxed. Overactive jaw muscles could be one of the leading problems in the temporomandibular joint for some patients. Patients who choose not to receive any treatment for TMJ may deal with disc displacement. As a result, a patient may suffer from clicking, popping, and irregular motion of their jaw. Once we inject the Botox and the muscle relaxes, the jaw should then follow its proper motion and be less likely to pinch the nerve. If you are interested in treating your wrinkles and furrows, then BOTOX® or Xeomin is a great option for you. If you would like to learn more about possible wrinkle reduction treatments, contact our office at 617-965-7673 to schedule a consultation today. For bruxism, grinding and clenching download and fill out and bring to consult visit.